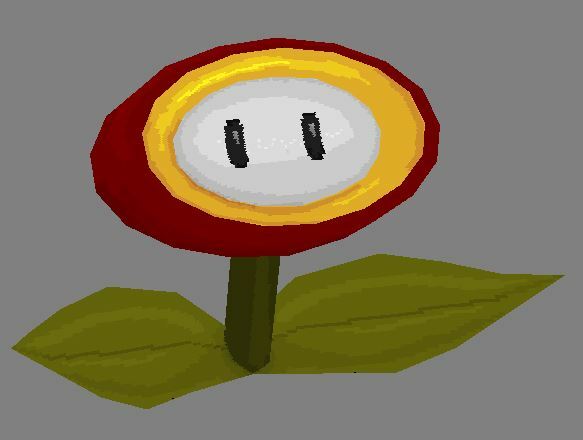 The model isn't at all an attempt to design a Quake-style fire flower, it's just what a fire flower usually looks like. The skin is pretty basic, flat colours and a touch of shading, which I pretty much painted entirely in the 3d view of QME. You can argue it's stylised, or just lazy. In any case, I wouldn't be hurt at all if you decided to rework it. Awesome! Thanks for your help! And basic is exactly what I was looking for, anyway. Don't forget to post again when it's done, I'll put something on the blog. I did play around with some palette swaps to make a blue version, would a team colours version be any use for the map? Hi, I am looking for someone to make Quake 2 maps with. I am currently working on a SP-unit but I am quite ronery and would like some company when mapping. It would also be great to have someone to make maps with too, be it SP or MP (but I prefer SP). It's also nice to have someone to talk to about it that knows the game etc. Andrea Rosa here is the author of the Citadel mod for Q2, of which he/she's just released v3.0. Maybe he/she would be willing to help, or at least provide some insight. I've attempted contact. Let's see how this goes.